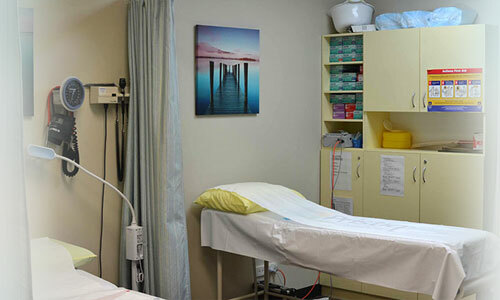 Women’s HealthThe doctors at Brighton Beach Medical Centre all have a special interest in Women's Health. Regular assessments are important for women’s health. Cervical cancer and precancerous changes of the cervix are common problems that should be assessed and treated early. Men's HealthOur physicians at Brighton Beach Medical Centre provide comprehensive male health services to enhance the wellbeing of men, reduce preventable risks and treat chronic diseases. 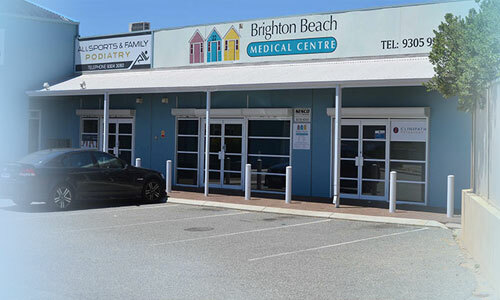 Children's HealthBrighton Beach Medical Centre has priority appointments for children with acute medical problems, and also offers four-year-old health checks and childhood immunisations. Skin Cancer ChecksApproximately two out of three Australians will develop some form of skin cancer in their lifetime. Australia has the highest rate of skin cancer in the world. Chronic Disease ManagementAll patients with chronic conditions (lasting over six months) may benefit from a chronic disease management plan to coordinate care and reduce the risk of complications. Occupational HealthOccupational health is a moderately new branch of medicine that deals with the prevention of work-related diseases, safe working practices, ergonomics, promotion and preservation of physical, emotional and social wellbeing of workers in all occupations. Usually, health professionals work as occupational health workers. 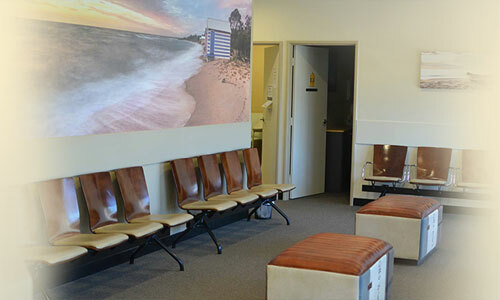 About Brighton Beach MC Our doctors are experienced and have a wide range of special interests. This includes Occupational Health issues, skin checks and management of skin cancers, Men's Health issues such as erectile dysfunction, prostate checks and lifestyle management. WADMS After hours and Emergency services provided by WADMS.